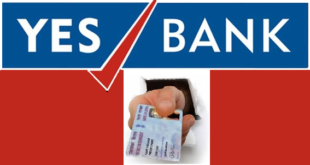 Home / Banking / How to Add Joint Account Holder(s) in YES Bank Account ? Add Joint Account Holder in YES Bank : YES Bank is one of the well known banks in India. 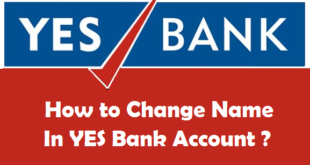 If you already have a bank account in YES Bank and you want to add joint account holder in YES Bank, this article will help you to do so. In our previous article, we have already talked about the different types of joint accounts in India. Adding a new joint account holder in YES Bank gives you the facility to operate the account jointly. All the facilities used by the main account holder can also be availed for the joint account holder. Before you think of adding a joint account holder in your YES Bank account, make sure you have complete trust on the person as this type of account is to be operated jointly. The procedure to add a joint account holder in YES Bank is quite easy and does not take much time. You must follow the step by step procedure given below to add YES Bank joint account holder. 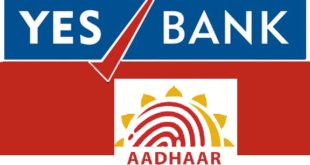 Case 1 : If the Joint Account Holder does not have YES Bank Account : If the person whom you want to add as a joint account holder does not have an account with YES Bank, then you need to fill up YES Bank Account Opening Form just like a new account holder does. In this form you need to mention the details of the Joint Account Holder(s). Do remember to put a mark on the appropriate boxes and mention the type of joint account you need from the choices i.e., Either or Survivor, Anyone or Survivor, Former or Survivor, Jointly, Jointly or Survivor. Case 2 : If the Joint Account Holder already has YES Bank Account : If the person whom you want to add as a joint account holder already has an account with YES Bank, then you just need to mention the Account Number. Please note that the data in Account Opening Form will be used only for creating CIF(Customer Information FIle) Number. Once you fill up the form, you need to gather the KYC Documents (For Proof of Address & Proof of Identity) of your Joint Account Holder(s). Write an Application to the Branch Manager of your YES Bank Home Branch requesting to add a Joint Account Holder. Once you have the filled up YES Bank Account Opening Form along with KYC Documents and a written application, you need to visit your YES Bank Home Branch and submit all these documents to the accounts person. Upon successful validation of all the details of the Joint Account Holder(s), the joint account holder will be added to your Bank Account. You might have noticed that adding a joint account holder in YES Bank is quite an easy process and can be completed in just 20-30 minutes after you reach your home branch. Do remember that the amount and the type of access given to a joint account holder is in the hands of the main account holder. 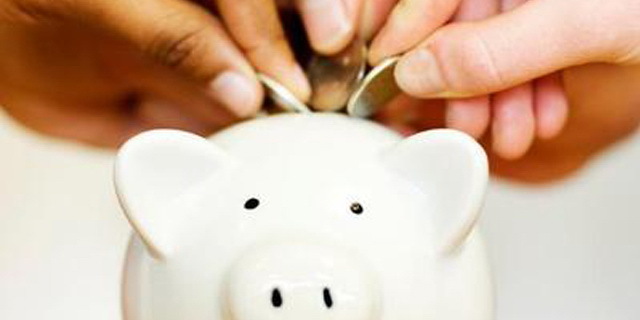 At any point of time you can consider removing a joint account holder. 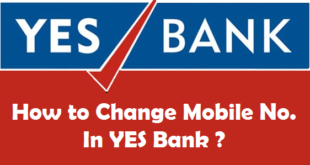 How to Transfer YES Bank Account ? 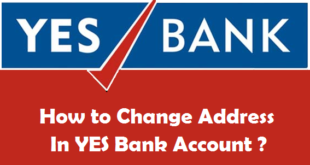 How to Change YES Bank Account Address ? 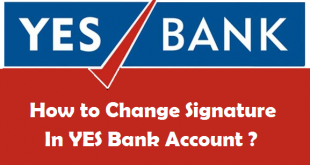 How to Activate YES Bank Dormant Account ? How to Block Lost YES Bank ATM Card ? How to Check YES Bank Account Balance by Missed Call ? Previous How to Block YES Bank ATM Card ? 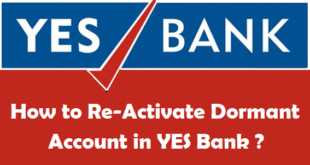 Next How to Re-Activate Dormant Account in YES Bank ?